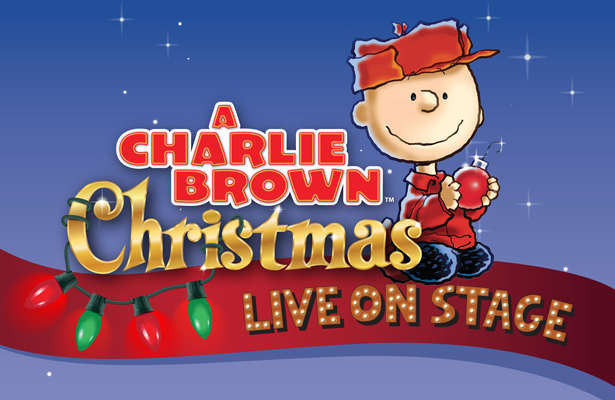 It is an exciting season for us as we embark being at the helm of the creative team of A Charlie Brown Christmas National Tour! Brian crafted the show last year as Choreographer and Associate Director alongside original Director Jim Millan. Brian will continue on with the work he and Jim created in the inaugural tour with this year being Choreographer and Resident Director, and with Samantha as Associate Choreographer/Director! Come join in on the family fun this holiday season at a city near you!